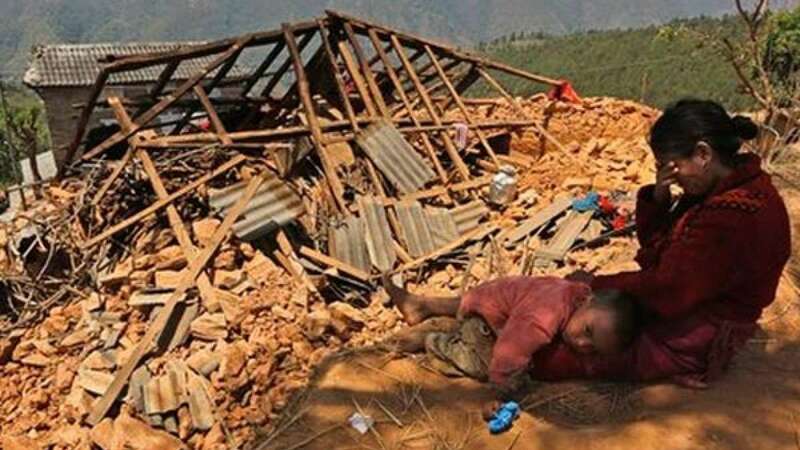 Kathmandu : More than 60 people have been declared dead and thousands have been reported injured after fresh earthquake of 7.4 magnitude jolted Nepal today. The tragic incident has recalled the horrific experience people had faced in last couple of weeks. The quake effect was also reported in Northern India, including the national capital. More than 140 aftershocks have been reported in last couple of years.